The impressive and attractive smartphone from Sony will allow the company to cope with its failures of the past. 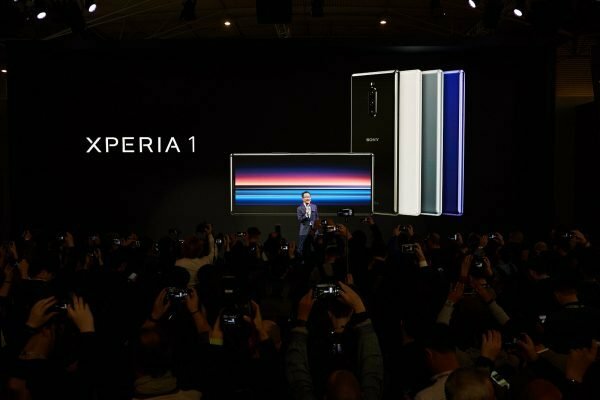 Quite naturally, the failure of the Xperia XZ series has led Sony to change the name of this flagship phone, which is now known as Xperia 1. The new device comes with an array of new upgrades and one of it is, obviously, the look of the Xperia 1 and the next in line is the unprecedented and professional display in the mobile space. With the replacement of the XZ series, Sony is all set to create a comeback with the Xperia 1. The Xperia 1 is the first ever device from the house of Sony with a 4K HDR OLED panel on a smartphone. With 21:9 aspect ratio, it has a pioneering ultra-wide display, which is just right for the widescreen games and movies. What’s more, it has a triple camera at the back, made for videography and stereo speakers. The latest addition to the Xperia family, the Xperia 1 comes with a display that is going to bring together the lovers of games and movies and they can enjoy the unique experience due to the quality the creators have incorporated in the device. The Xperia 1 is the first mobile device with Eye AP or Auto Focus. The triple camera can locate the eye and creates the focus and holds the eye when the subject and the smartphone move. The announcement of the Xperia 1 came about in the Mobile World Congress on February 24, 2019, but Sony is yet to come up with an exact release date. 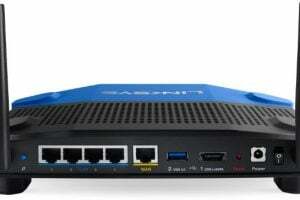 We can probably expect the device to hit the stores around late spring. 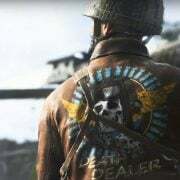 For now, there is no pre-order date of the device. Sony has not announced the price of the Xperia 1, but you cannot expect it to stay cheap as its predecessor retailed at around $899; so, it is likely that this one is going to cost you more, especially due to the 4K HDR OLED display. If you are a movie buff, the Xperia 1 from Sony will lend an experience similar to the theater and the only difference is that you can hold this one on the palm. Gone are the days when you had to pour over deeply on the screen of your smartphone to read the subtitles of the foreign films. The Xperia 1 is 6.5 inches with the feature CinemaWide screen bringing you a color accuracy pertaining to the professional level, followed by reproduction, amalgamated with the latest X1 for the mobile from Bravia to make sure you get an amazing and unparalleled viewing system. Basically, the Xperia 1 takes the content to HDR or High Dynamic Range to offer high-level contrast to bring exceptional clarity. The 10-bit tonal gradation makes the blacks deeper and the other colors to appear true to life. The Master Monitor color reproduction technology that the filmmakers use at most of the studios including the Sony Pictures implies that the device boasts of color reproduction, which is true to the actual intent of the makers of Xperia 1. Thanks to Gorilla Glass 6 and the latest glass from Corning that protects Xperia 1 from scratches. 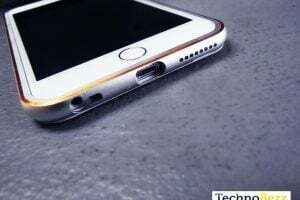 Due to Gorilla Glass 6, the mobile device can take several drops from one meter to a rough surface without any damage, something that most of the mobile users may not want to test. 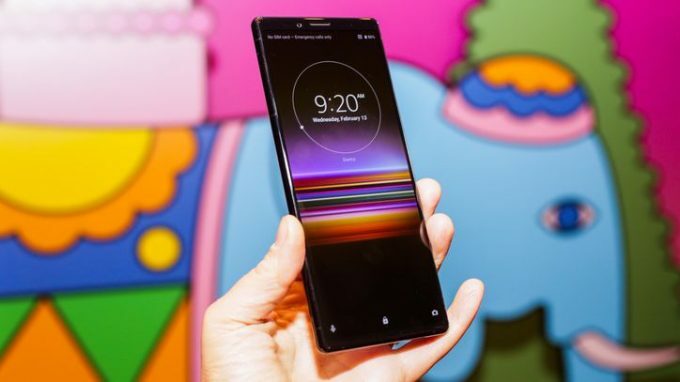 Xperia 1 is an exceptionally tall device standing at about 6.57 inches, taller than some of its other pricey counterparts and professionally graded phones such as Samsung Galaxy Note 9 and iPhone XS Max from Apple. 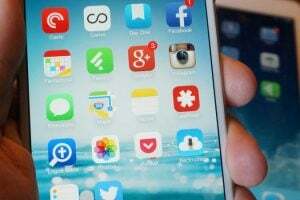 However, it is not a heavy phone weighing merely 7.09 ounces. 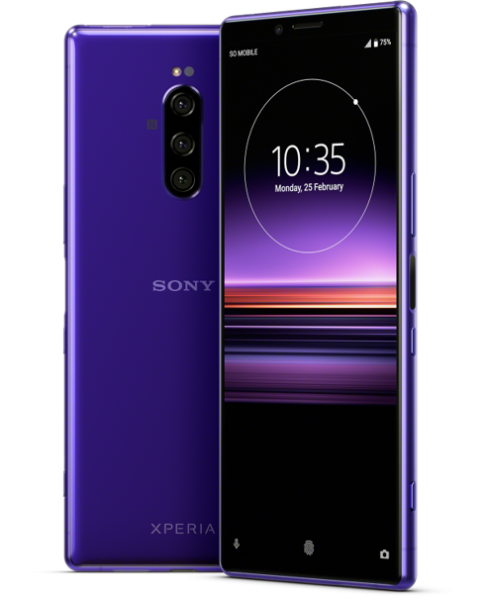 As an industry leader in cameras from the time of the release of its first digital camera in 1988, Sony is more than logical to include the digital imaging technology in Xperia 1. With the 26 mm and 52 mm lens, 16 mm super wide lens, and the 2X Optical Zoom, the triple camera of Xperia 1 is the first ever smartphone camera to include to feature Eye AF or the Auto Focus as we have already mentioned before and allow it to identify and keep the human eye in focus. Whether you are eyeing the sunset or getting up close and personal with the wildlife or keen to get all your friends on the same click, you can capture almost anything and the camera of Xperia 1 is going to do the legwork for you. Apart from this, the camera of the Xperia 1 provides a real boon for the budding moviemakers and it is going to open a world of opportunities when it comes to movie recording. 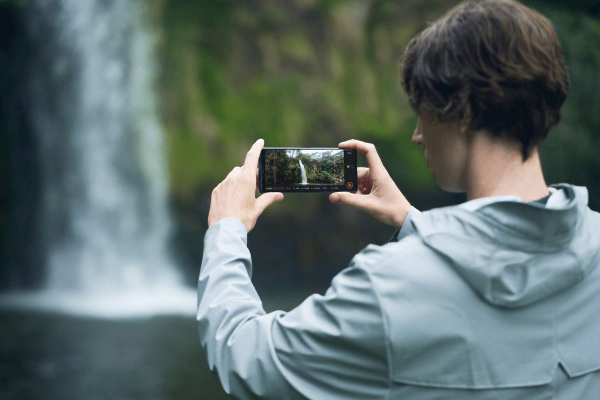 The top-grade movie capabilities of the Xperia 1 is based on the technology found in the professional digital camera of Sony, to facilitate shooting your very own 4K HDR movies in the same aspect ratio of 21:9, similar to what the professional videographers do along with the directors of the modern Hollywood blockbusters. Combined with this, is the hybrid stabilization system and the Optical Steady-shot that allows the users to capture videos that are smooth and without the usual blurs when they move while recording. The CinemaPro feature can help you to record cinematic films with the feel and the appearance according to your preference. The engineers of Sony’s Digital motion picture camera have coordinated with the team of Xperia to create the color setting that implies that you can set the brightness and warmth or create the sci-fi style atmosphere that is best suited to the clip. With Android 9 Pie on board, the latest version of the Android OS, the updates in the Xperia 1 come in the form of improved security, do not disturb, and different gesture controls. Along with Android 9 Pie, the Xperia also runs the latest version of the Xperia user interface, the lighter skin with a few changes such as the arrangement of the settings and additional features such as Side Sense allowing you to access the preferred apps and the sensors with twin tap along the edge of the display. With the greatest and the latest of Qualcomm Snapdragon processor 855, the performance of the Xperia 1 from Sony is about forty percent faster than Snapdragon 845, thanks to the 7nm process, lending more power to the mobile device. When compared with the previous processors of Qualcomm, there are three categories for the cores instead of two. While the first segment is one Gold core running at a lower frequency of 2.42 GHz, the second segment comprises of three additional cores running at an even lower frequency of 2.42 GHz and finally, there are four Silver cores utilized for the background tasks and run at a lower frequency. Due to three segments, the battery usage of the Xperia 1 can be mitigated to a great extent and utilized for performing specific tasks. For the first time ever, Sony has included a 4K HDR screen on a non-premium mobile device of the company. 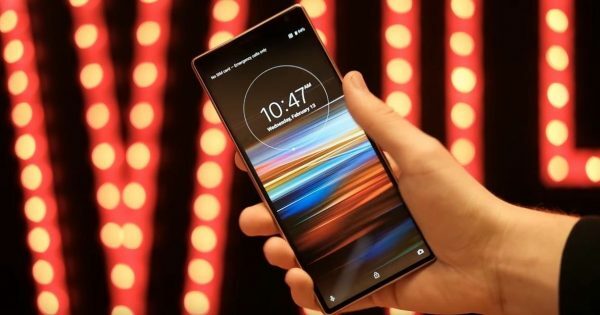 Contrary to the Xperia XZ2 Premium, there is an OLED panel for making the blacks deeper and better contrast. 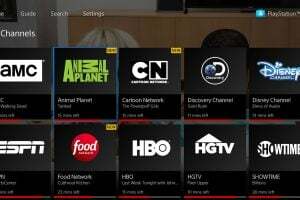 When it comes to the 4K content, Netflix will offer 4K HDR support on Xperia 1. Amazon Prime Video also offers 4K video streaming on the previous Sony phones, so the users can expect they may also include support, but no confirmation has come yet. YouTube also supports 4K HDR. We have to wait to find more about the support from various service providers due to the 4K HDR screen. The seamless and bold body of the Xperia 1 is perfectly designed to comfortably fit into your hand and is available in four colors, namely, white, black, grey, and purple. The Corning and the Gorilla Glass 6 at the front and the back allows you to keep the Xperia 1 from scratches, bumps, and drops. Besides this, the water-resistant rating guards IP65/68 is going to protect your device if you find it ringing outside during a downpour. Do you need to open two apps at once? The display of the Xperia 1 makes it easy enough and you can launch the apps pretty fast at the same time due to the features Side sense and Multi-window. You are now ready to post your favorite snaps in the social media and execute the tasks of online banking as well. 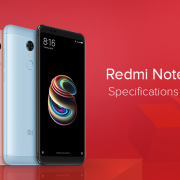 The intelligent AI fits into the handset smartly allowing you to track those apps that create a truly customized experience for the users. The stereo speakers are slated to make a comeback in the Xperia 1, even though they are not front-facing. The earpiece is used behind along with a single bottom-firing speaker creating stereo sound. Apart from this, there is no headphone jack as in the previous devices from Sony, but support for Hi-Fi audio codecs are included in the mobile device. The device also supports high-resolution audio such as DSD and FLAC. You can use a dongle for the output of these audio formats to create high-quality sound. Despite including the high-powered processor, the Qualcomm Snapdragon processor 855, no support for Wi-Fi 6 is present in the Xperia 1 and it is all about the usual things. The location sensing facility of these devices is restricted to GLONASS and GPS. Surprisingly, Sony only included a 3,330 mAh battery in such a powerful display, and it unlikely that the company would not include a bigger battery. As only a few apps support 4K output, running at a lower resolution of 1080p for the daily tasks allows the Xperia 1 to manage the battery requirements of the entire day and prevents the device from falling out of charge. For charging, the Xperia 1 uses Xperia Adaptive Charging or USB PD. 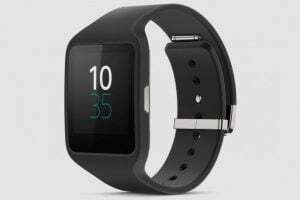 The former was developed by Sony to monitor the performance of the battery during charging and adjusts the current and the voltage accordingly to reduce the heat exposure to the battery. If you are looking forward to a truly immersive experience with a new mobile device, the Xperia 1 from Sony is certainly going to be it. 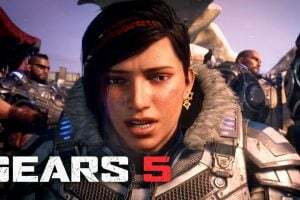 However, for now, you may anxiously wait for the announcement of the pre-order date.